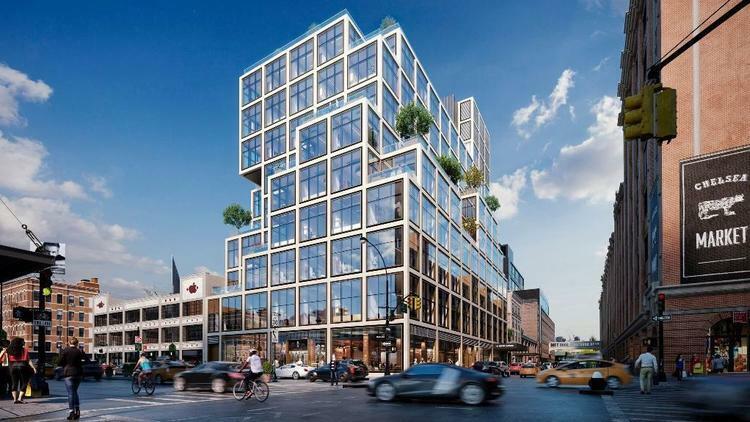 Pharmacy chain CVS has confirmed it will keep Aetna’s headquarters in Connecticut after the two companies merge, nixing a plan to move workers to New York City. Aetna had announced last year that after 130 years in Hartford it intended to move 250 headquarters staff to lower Manhattan sometime in 2018. 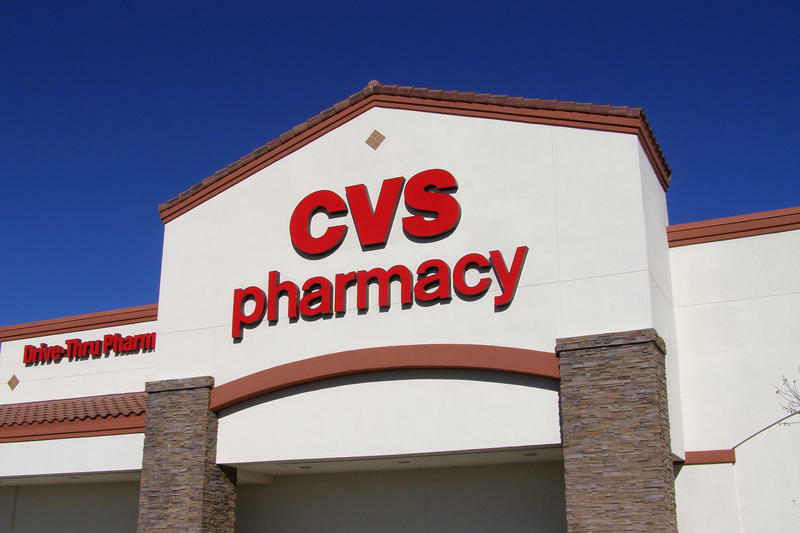 But then the tie-up with Rhode Island-based CVS was announced, and the relocation talk went quiet. So quiet in fact, that this week New York City officials rescinded their offer of $9.6 million in tax breaks. Greg LeRoy runs Good Jobs First, a nonprofit watchdog that monitors economic incentive deals. Greg LeRoy said relocations are pretty much always decided by the company’s internal politics, and not by tax breaks. The chief executive of CVS met this week with Hartford Mayor Luke Bronin. It’s a big deal for his city. 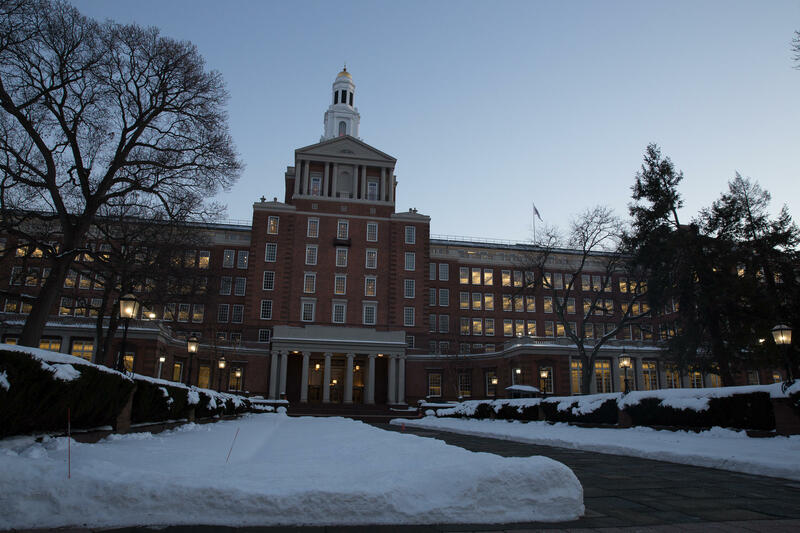 About 4,000 of Aetna’s 5,800 Connecticut workers are based in Hartford. Health insurer Aetna still won’t say if its headquarters move to New York City is off. The city Thursday announced it was canceling its offer of financial incentives. In a move that signals a shift in the health care market, CVS/Health announced a $69 billion deal to buy Aetna - the third largest insurer in the nation. This would be one of the biggest health care deals of all time, and would leave Aetna CEO Mark Bertolini with a sweet $500 million payout.